It’s exciting times for us right now as the next stop of the HWBOT World Tour 2017 is just a few weeks away. The next stop of the tour arrives in Poitiers, France in time for the Gamers Assembly. The great news today is that we can now confirm the partners that are supporting us in this adventure, bringing the world of Overclocking to the gamers and enthusiasts in France. Seasonic, Alphacool and Streacom will be providing support with hardware at the event while the French Federation of Overclockers will be providing vital help to organize and run the Performance Tuning Workshops. And as always, online viewers will be able to follow all the action thanks to media partners OC-TV. The HWBOT World Tour, Poitiers 2017 event would not be possible without the valued support of its key industry partners. Each HWBOT World Tour event requires enormous amounts of manpower and time as well as hardware support and more to facilitate the Overclocking Contests and Workshops that we host. Here is a little more information about the companies that are providing vital support for us in Poitiers 2017. Respected Power Supply manufacturer Seasonic is the official Power Supply partner of the HWBOT World Tour 2017. 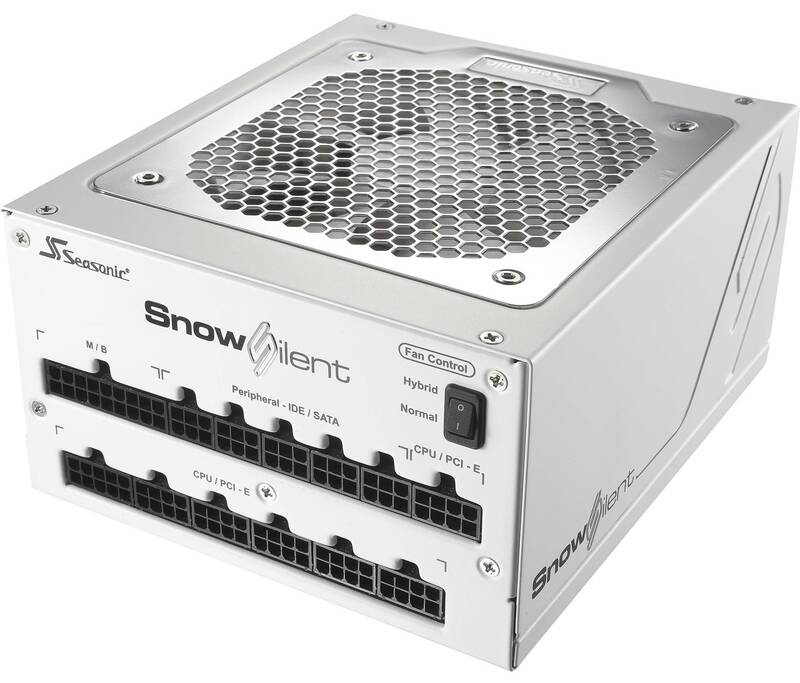 The latest Snow Silent Power Supply series will power the Overclocking World Championship Qualifiers as well as Performance Tuning Workshop systems during the Poitiers 2017 event. 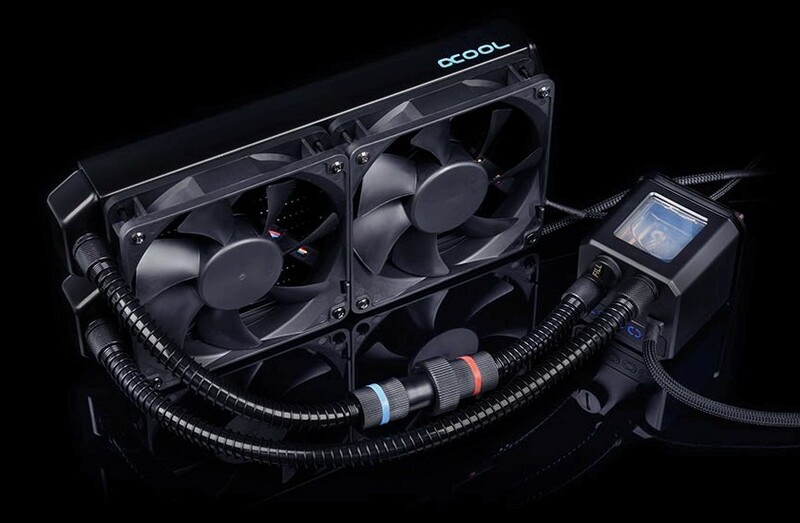 Alphacool are a well known and respected manufacturer of enthusiast grade water cooling products. As well as producing waterblocks, pumps, tubes, radiators and reservoirs for custom cooling PC builds, they also offer a range of All-in-One coolers including the Alphacool Eisbaer, the AiO cooler that will used to cool all Performance Tuning Workshop CPUs at the Poitiers 2017 event. Streacom offer a range of complimentary computer accessories that includes the Open Benchtable. Co-developed by Streacom, OC-TV and HWBOT the Open Benchtable is a lightweight and toolless benchtable designed specifically for portability and ease of use. 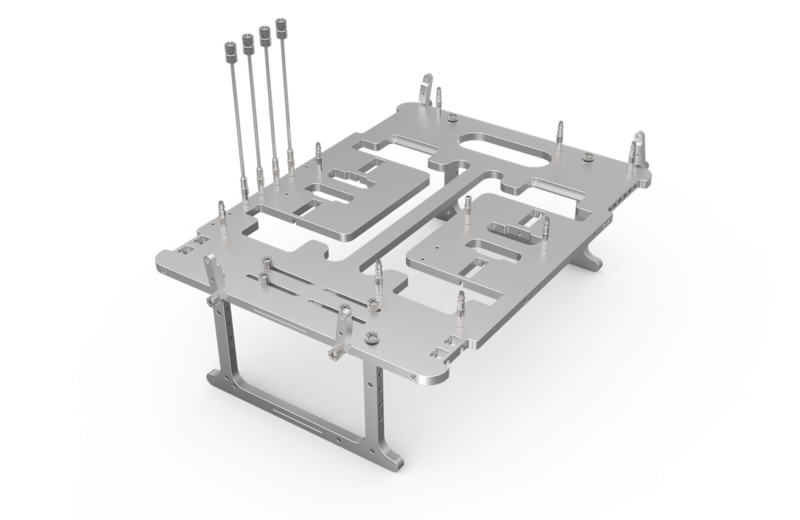 All Performance Tuning Workshop systems will feature an Open Benchtable from Streacom. All Performance Tuning Workshops will be hosted by the French Federation of Overclockers (FFOC). The Poitiers 2017 event is the perfect platform for the FFOC to expand its membership by introducing gamers and enthusiasts to the art of Overclocking and the overclocking community. OverClocking-TV will be in attendance at the Poitiers 2017 event, providing comprehensive and insightful coverage with expert commentary from Trouffman and other guest Overclockers. A live stream featuring all the action will be available via the OverClocking-TV Twitch channel, below – full details regarding the streaming schedule to follow. To learn more about the Poitiers – 2017 leg of the HWBOT World Tour visit the event page here.